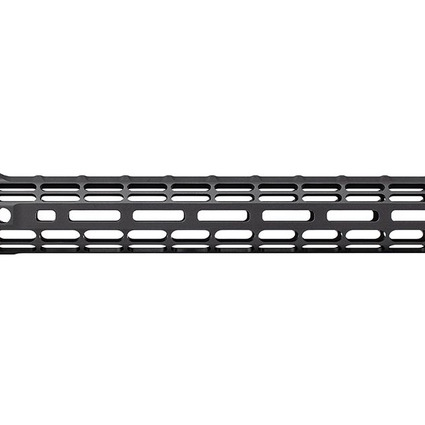 Available in and M-LOK® profiles with 12" and 15" options. 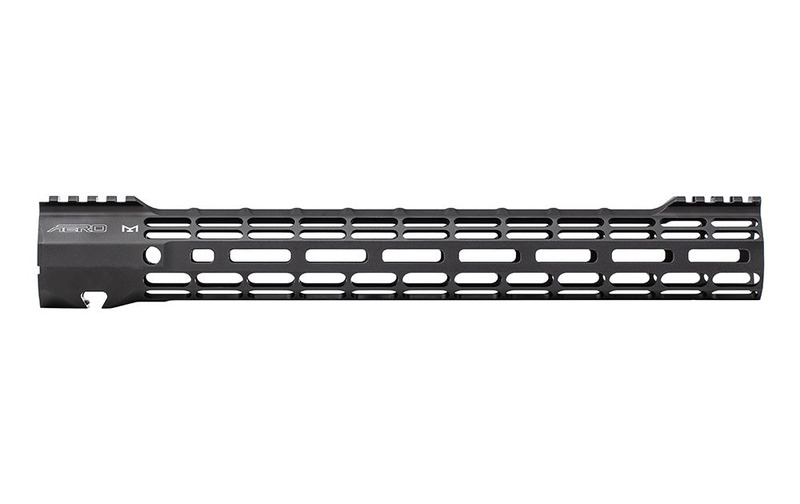 ATLAS Handguards are designed to match seamlessly with our M5E1 Threaded Upper Receivers. However, they may not be compatible with billet upper receivers due to indexing tabs. PLEASE NOTE: These handguards do not come with a wrench. A standard armorers wrench will work with all M5 ATLAS Handguards.